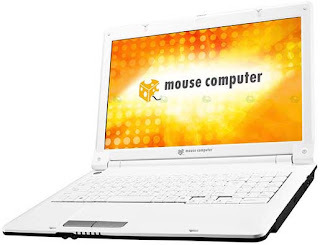 Mouse Computer Releases Two New Model Notebooks With Windows 7 ! 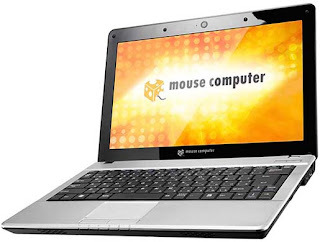 This morning two new models of Windows 7 Notebooks have been announced by Mouse Computer. The first one features LB-L350, a 13.3” Celeron 743 powered PC, with 4GB of RAM, 320GB of HDD, DVD Super Multi, WiFi BGN and a 1366x768 pixel with Windows 7 Home Premium. You can have this Notebook for 69800 Yen. Another notebook it’s big brother features, 15.6” screen with 1366 x 768 resolutions. 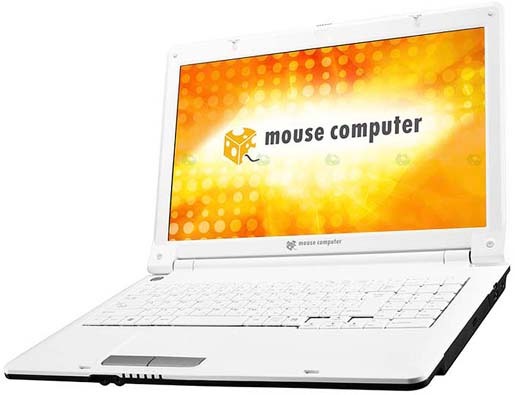 At the same time, you can have this notebook in different models with a Celeron T1600 (LB-T1632P) or a Core 2 Duo P8700 (LB-P8732P) with also 4GB of RAM, 320GB of HDD, DVD Super Multi, WiFi bgn, HDMI out. You can have this notebook between 69800 to 89800 Yen with Windows 7 Home Premium.